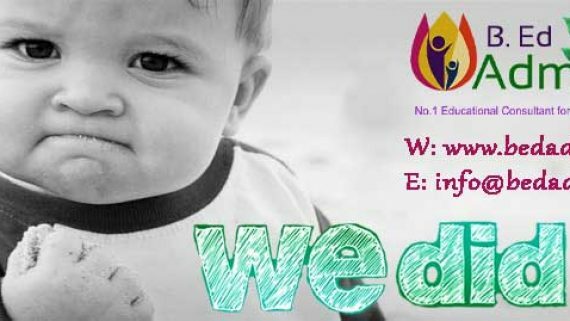 Home Blog Which is the best university – B.Ed course? 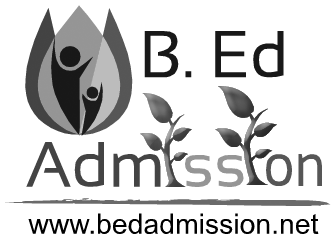 Which is the best university B.Ed course? 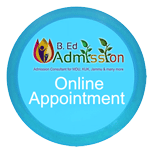 Which is the best university B.Ed course, is a hard question to answer. But there are lots of other factors and options which make the university as “The Best University”. The factors also could be different from person to person like for someone the location of the university is more important whereas for others it could be the fee of the university or the infrastructure of the university. The others factor could be – the year of the establishment of the university, courses offered, job assistance and many more. So it is hard to give an accurate answer to this. 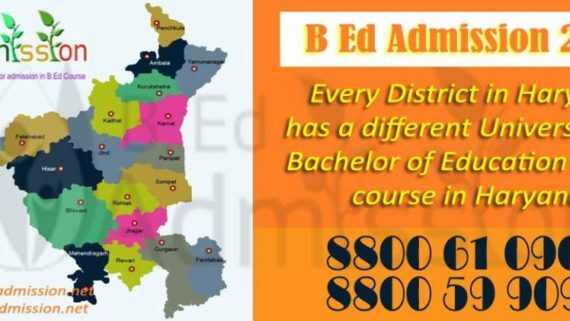 Maharishi Dayanand University and Kurukshetra Universities are considered as the Best University for B.Ed course in Haryana. 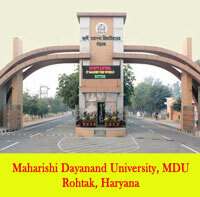 Maharishi Dayanand University – MDU Rohtak is a state government university and Haryana’s one of the most renowned university established since 1976. 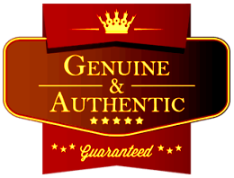 MDU Rohtak is also accredited as “A” grade university by NAAC. MDU is ranked 44 by the National Government’s Ministry of Human Resource Development in 2016. 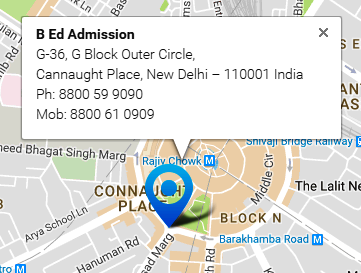 The more information about why MDU is the best university for B.Ed and about the B.Ed course from MDU can be found here. 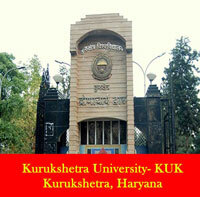 Kurukshetra University – KU Kurukshetra is a Haryana state government university based in Kurukshetra. KUK is nearbout 160 km away from New Delhi and it is on the way to Chandigarh, if travelling from Delhi. KUK’s campus is spread over 400 acres. 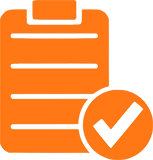 KUK also received “A” grade rating in 2009 by NAAC. 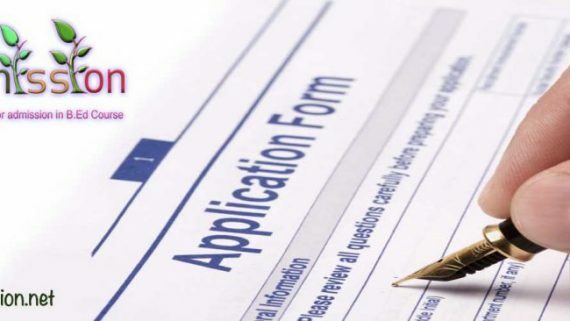 The more information about KUK and why KUK is the best university for B.Ed and to know about the B.Ed course and admission requirement can be found here. 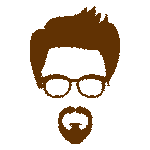 Deenbandhu Chhotu Ram University of Science and Techanology – DCRUST Murthal is one of the best university known for technical courses till date and is based in Murthal, Haryana. 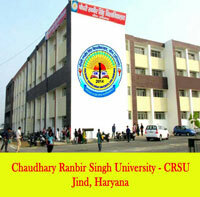 But from 2017 onwards as per governemnt “the Governor of Haryana hereby specifies that with effect from the academic session 2017-18, Deenbandhu Chhotu Ram University of Science and Technology, Murthal shall exercise its powers, over all B.Ed and Engineering Colleges (both Government and Non-Government) situated in the districts of Panipat and Sonipat.” The more information about the government decision can be found here. 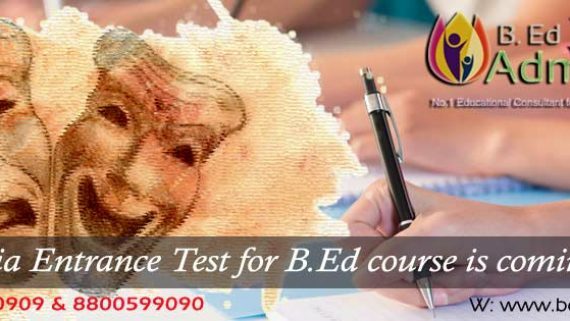 Also we hope DCRUST Murthal would be one of the best university for B.Ed course in Haryana soon as per their fast performance in the technical field and their expertise academically. 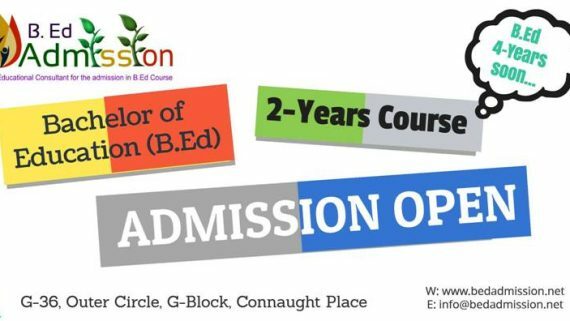 The more information about DCRUST and about the admission procedure for B.Ed course can be found here.